A Natural Science Journey through the Meaning of Myth"
Western civilization has long been fascinated by mythology. Nowhere is this better illustrated than in blockbuster movies such as the Indiana Jones series, Star Wars, Lord of the Rings, Avatar, and Clash of the Titans, along with television standards such as Hercules and Xena. This is all great fun...but what if myths were actually based on demonstrable historical fact? What might these stories tell us about humankind’s mysterious past and how might this knowledge help to serve as a guide for our future? 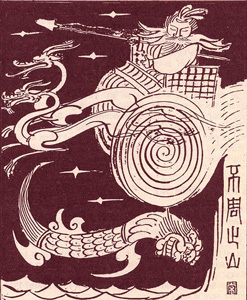 Drawing upon archaeology, astronomy and the earth sciences, this talk provides a unique exploration through the mythological roots of humankind. 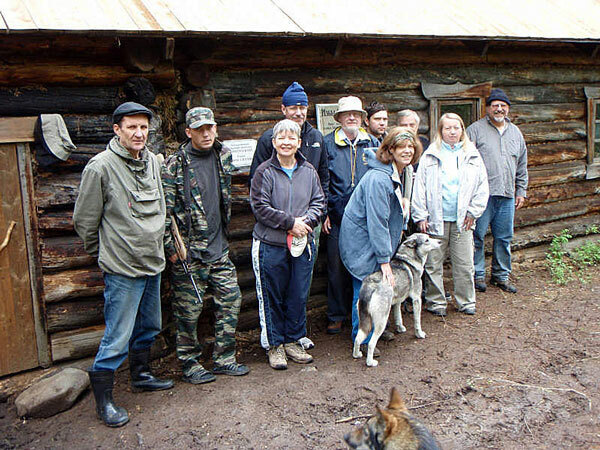 Bruce Masse (far right) and friends at the 2008 centennial celebration for the 1908 Siberian Tunguska asteroid impact. W. Bruce Masse is an environmental professional with the Environmental Stewardship Group at Los Alamos National Laboratory. Prior to joining the Laboratory in 1999, Masse conducted archaeological and anthropological fieldwork in California, Hawaii, Micronesia, and throughout the American Southwest. 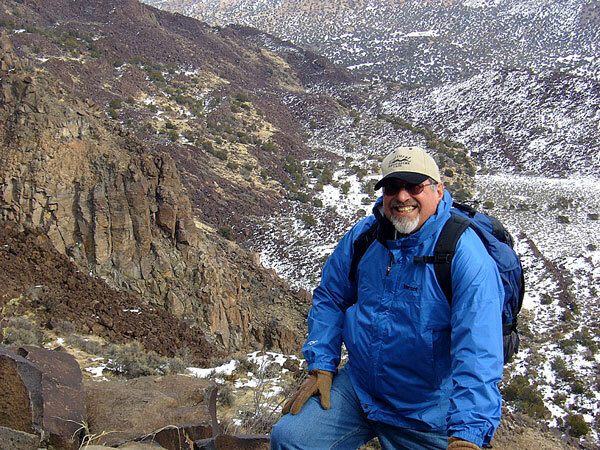 When his LANL workday is over, Masse pursues research on the astronomy and mythology of past cultures, and strives to identify past volcanic eruptions and impacts by asteroids and comets that may have played a significant role in human biological and sociocultural evolution. 18th century wooden image of the Hawaiian cometary war god, Ku. over a pillar of heaven and causing the Great Flood. He recently co-edited the Geological Society of London special publication Myth and Geology, and has published numerous articles and book chapters on traditional astronomy, cosmic impact, solar eclipses, mythology, and environmental archaeology. He currently is under contract with the University of Hawaii Press for a book on traditional Hawaiian astronomy and mythology. Masse has appeared as a subject matter expert in several National Geographic and History Channel documentaries. Bruce Masse on the Red Dot Trail.